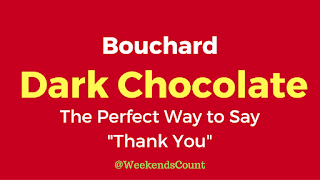 Weekends Count Magazine - Education & Family Travel: When You Want to Make Someone Else's Day Amazing...Bouchard Chocolates! 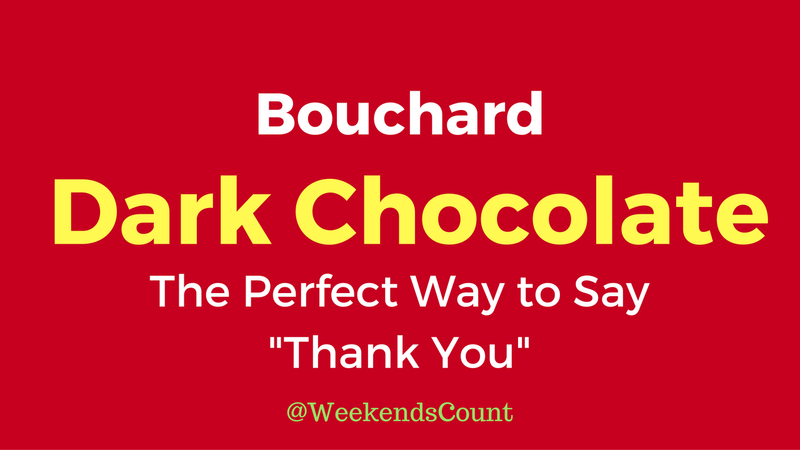 When You Want to Make Someone Else's Day Amazing...Bouchard Chocolates! 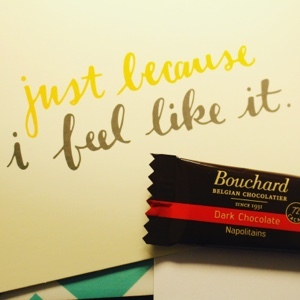 We received this chocolate from the Bouchard Chocolate company to review for our blog. 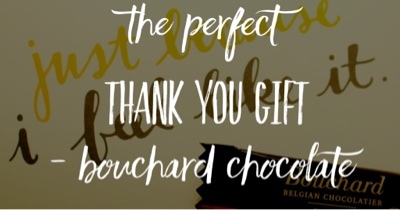 This chocolate was delicious and would be an amazing work gift, teacher, gift, or simply a thank you gift for someone who has done something amazing! These chocolates were actually shipped from Belgium! This was a great touch! 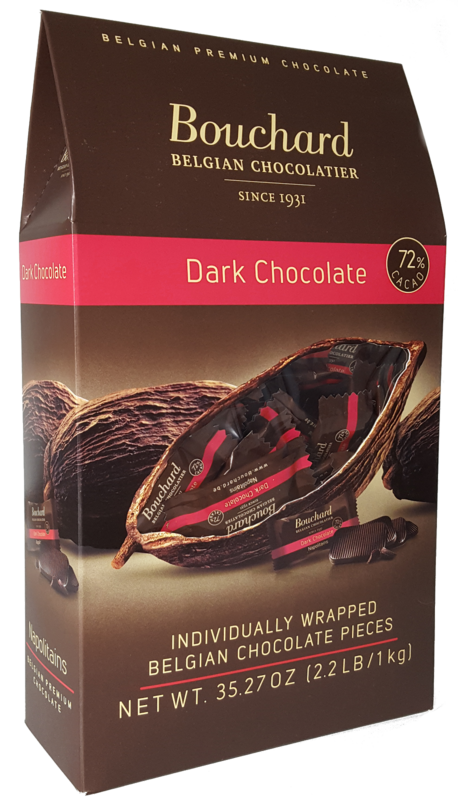 This chocolate is also sold at your local Costco store! 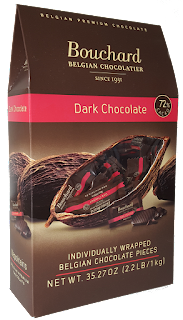 We cannot wait to give these chocolates to colleagues, family members, and friends! Great for the upcoming holiday season!